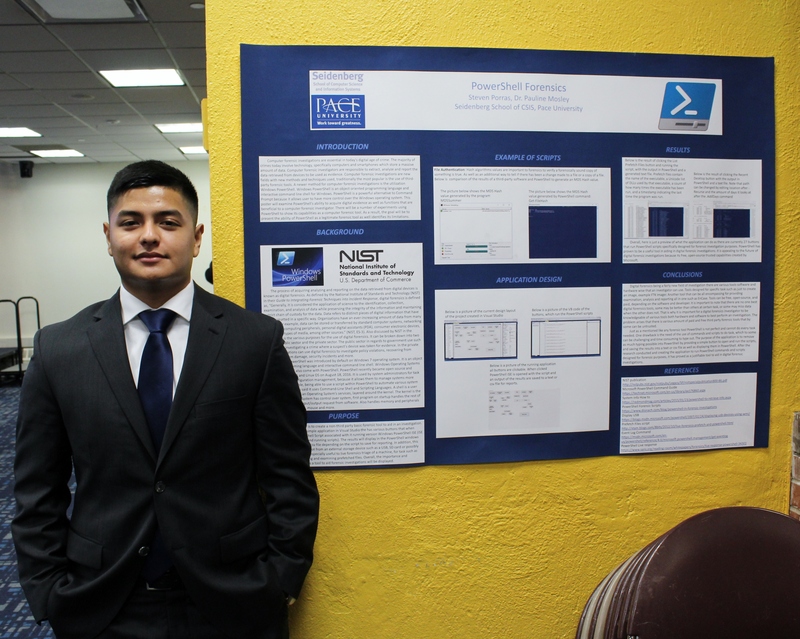 Pace University prides itself on helping students find prestigious internships that will give them skills for once they graduate – but for some students those skills come from working on projects within the school itself. 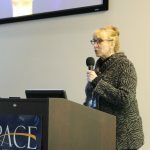 University faculty and students at Pace have a long history of working on cutting edge research which contributes to their field and puts students at the forefront of their peers. Be it computer science or chemistry or speech pathology the University is committed to providing its students with research experiences. 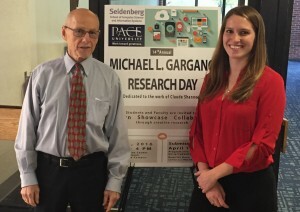 Provost Uday Sukhatme understands the importance of continuing this legacy of research and that’s why he is partnering with the Office of Sponsored Research and the Faculty Research Planning Committee to host the First Annual Pace Wide Research Day. 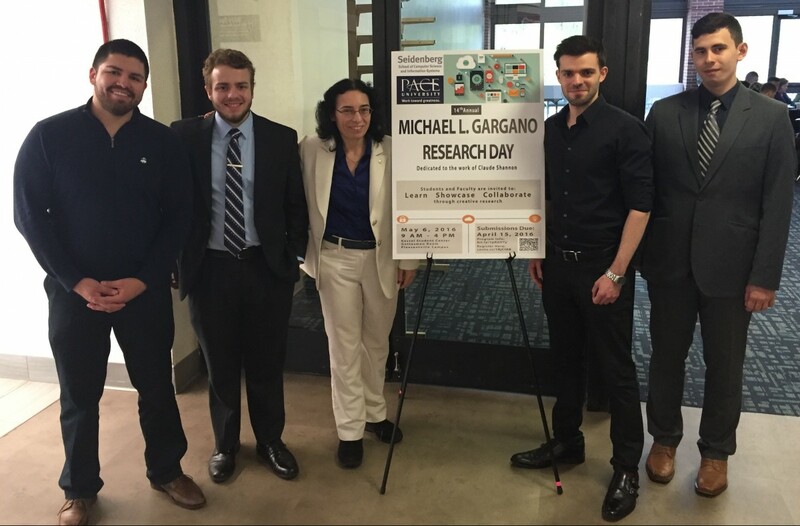 The Research Day will be held in Pleasantville on Thursday April 25th from 10am to 3pm in the Gottesman and Butcher Suites. In New York the day will be on Tuesday April 30th from 10am to 3pm in the Student Union and the Schimmel Lobby. Last year, Pace faculty submitted 141 proposals for external funding and received 97 external awards. 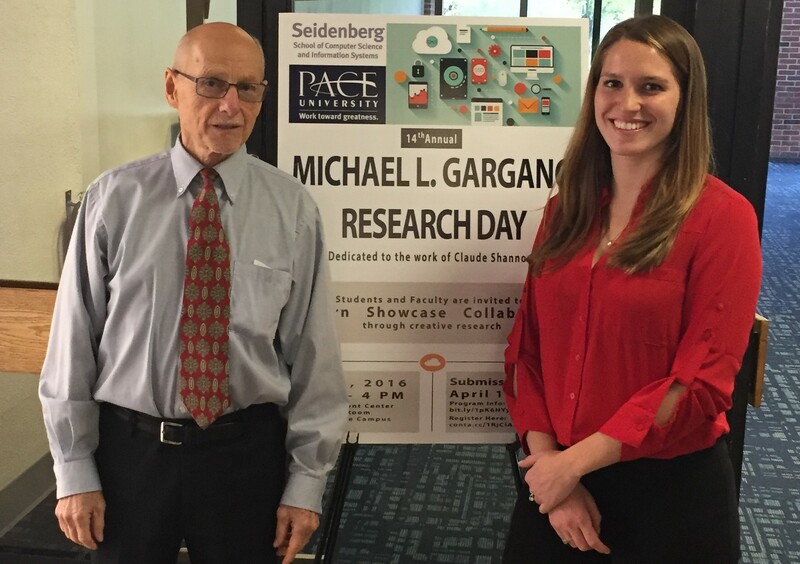 The Pace Research Day will celebrate and recognize the faculty research, both funded and not funded. 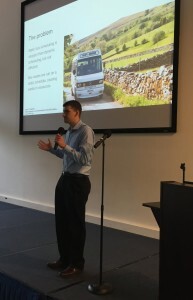 All faculty are encouraged to present the results of their current research undertaken by the faculty as well as jointly with their students. 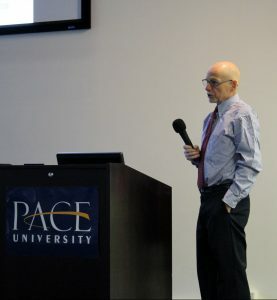 This will be a fantastic opportunity for attendees to see the wide array of research being undertaken at Pace at both the Pleasantville and New York City campuses. 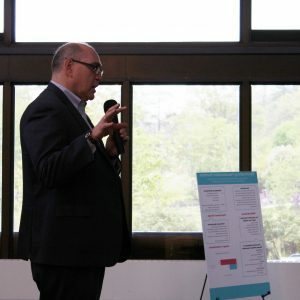 The Seidenberg School is sure to have a strong presence at the event with research initiatives such as the CyberSecurity Institute, The Computer Forensics Lab and The Robotics Lab. If you are interested in the research being undertaken at the Seidenberg School you can read about our research initiatives on our website. 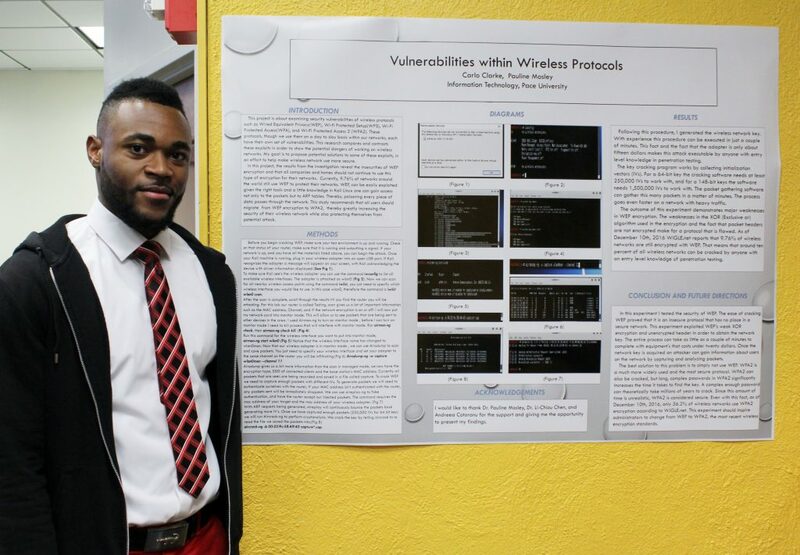 Are you excited to see what research projects the University has been working on? Or will you be going to show off your own work? Tell us in the comments. And be sure to follow the Seidenberg School on Facebook, Twitter, or Google+ to get the latest updates about what’s happening at the school – research or otherwise.